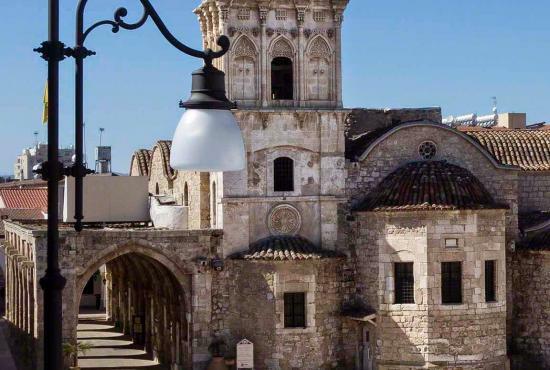 Get to know Larnaca and its most important sites through a middle pace walking tour. 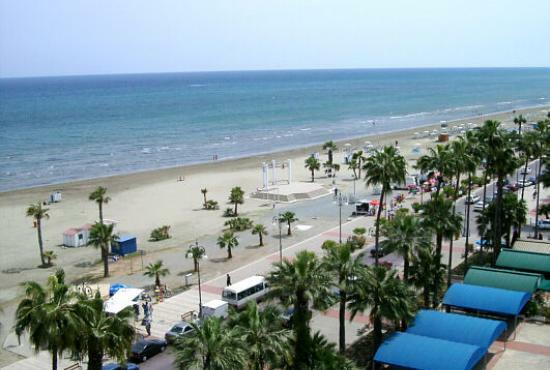 Larnaca, a town with an easy-going pace, has strong links to the past. 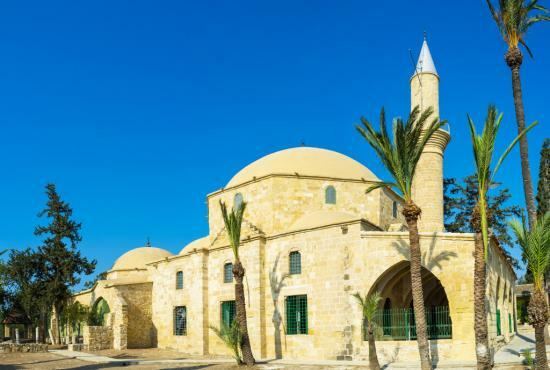 In the heart of modern Larnaca one finds remains of the ancient city-kingdom of Kition, reminiscent of its glorious days. 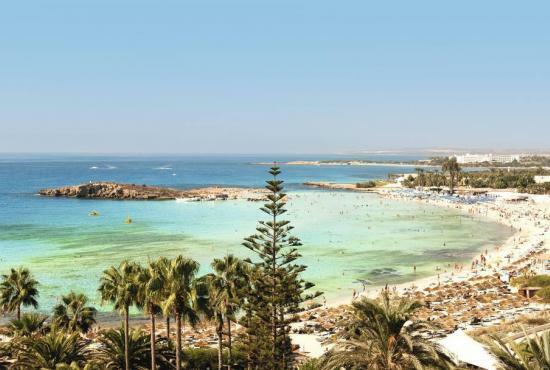 The Mycenaean Greeks fortified the town with cyclopean walls in the 12th century while Phoenicians founded a powerful kingdom here in the 9th century. 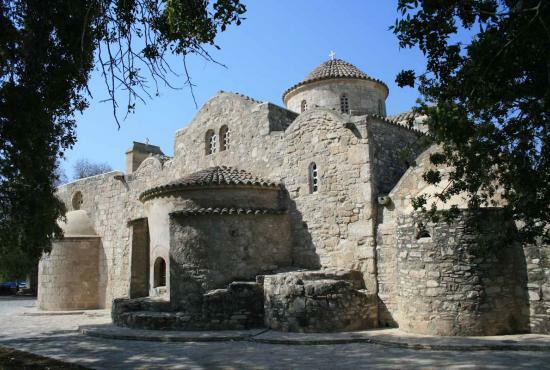 Kitio is the birthplace of the philosopher Zenon, founder of the Stoic School, and it is here that Saint Lazarus came to live after his resurrection. 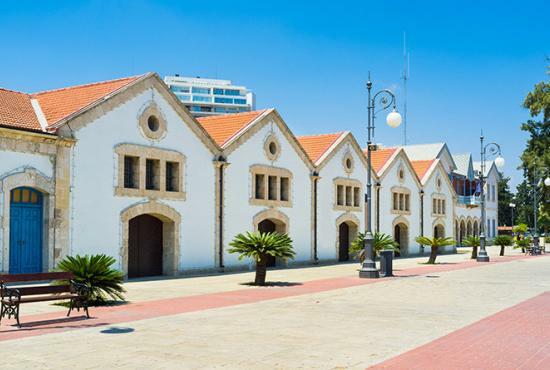 The delightful Palm trees Promenade, its fort, and its old quarters give Larnaca its unique character. 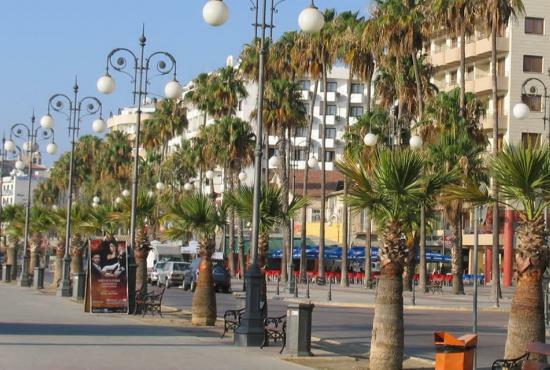 After we arrive with the buses at the Palm tree promenade we start our walk through the Town of Larnaca till we reach the fort next to the sea. There we turn right and we begin our walk in the old Town where we can enjoy this lovely small town with its shops, churches old buildings and narrow streets. By the end of our walk you can have 30 minutes for shopping and a refreshment drink or coffee (not included).